City Fit Shop is the only place in the city you can come practice you Ninja Warrior / Obstacle Course Skills! 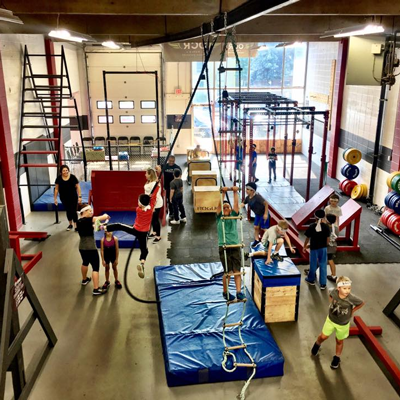 Our Family Open Gym night is for all ages and abilities. It is great way for your family and/or friends to spend time together!